The Viola chair combines grace and strength for an ideal, affordable seating option for kitchens, dining areas and more. 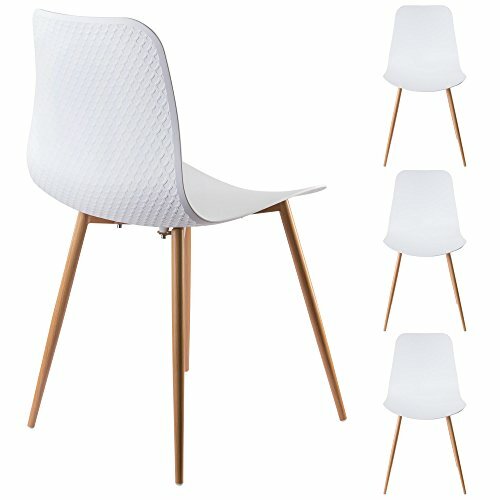 Easy to wipe clean, and easy to assemble with only four bolts, the Viola chair is perfect for virtually any design scheme. The chair shell is made from impact resistant plastic, and the bottom frame and legs are formed from tubular steel finished in a realistic wood finish.